MUMBAI – MAHARASHTRA – INDIA NOVEMBER 22 , 2012 11.20 P.M. I was trying to write this obituary since Saturday . But I couldn’t . There were many things , many thoughts running in my mind simultaneously . And in such circumstances flood-gates of memory gets opened and submerges our psyche . 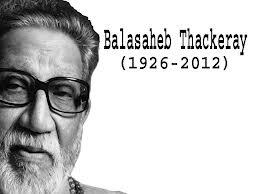 On Saturday November 17 , 2012 , I was sitting in the office of my Acting Institute , Vidur’s Kreating Charakters , when I heard about the demise of Shri Bala Saheb Thackeray . I closed my Acting Class immediately and returned home . Then I started watching TV . Every channel was full of the sad news . While watching the channels , I was thrown into the year 1967 , the year I passed high school examinations , left my native place Deoria and went to Allahabad for higher studies . 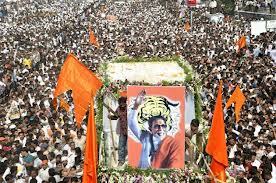 In Allahabad I heard about Shiv Sena , the 1-year-old new emerging force in Maharashtra . The year was 1967 and Shiv Sena was just 1-year-old organization . I took admission in the Government Inter College , Allahabad and like all the youngsters of my age , I was trying to gather more knowledge , was trying to know more things about the world . I , along with my friends , used to read news papers and discuss events and personalities . 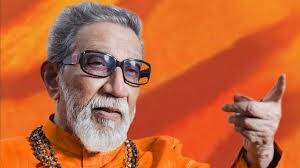 Because of Shiv Sena’s pro – Marathi policies and staunch parochial attitude , the organization Shiv Sena and its leader Bal Thackeray [ as Bala Saheb was known then ] , was centre of debate and topic of many heated discussions . I finished my studies , returned to my native place again and started my life afresh . Destiny sometimes plan things differently and plays unique games . So in 1989 I landed up in Bombay . The city , yet to be rechristened Mumbai , became my permanent abode . 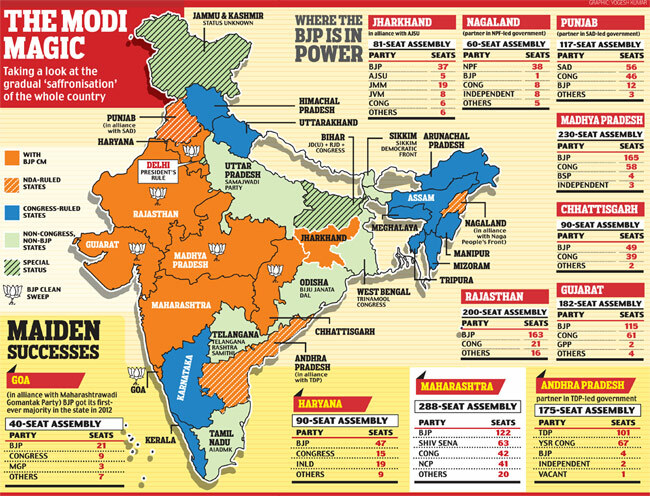 In 1989 Shiv Sena got registered as a political party . So my life in Mumbai and life of Shiv Sena as a political party began simultaneously in 1989 . As I started living in Mumbai , I took note of Shiv Sena , started reading about it and started appreciating Shri Bala Saheb Thackeray and his ideology . I was not mature in 1967 , so I was critical of Bala Saheb’s policies and as a north – Indian felt bad when he uttered something against the north Indians . But as my life began in Mumbai , I started feeling that if someone feels that Marathi language , Marathi culture should be paramount in Maharashtra , there is no harm . If a leader says that Marathi should get preference in Maharashtra and it should be the state language , it is absolutely fine . Marathi language should get preference as the state language . If some organization advocates , propounds and is vocal about jobs for the son – of – the – soil , I feel that it is not unjustified at all and is definitely not anti – national . 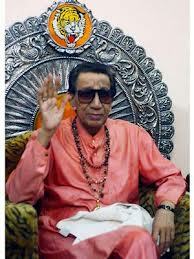 So re – evaluation of Bala Saheb as a person and as a leader of Shiv Sena began in my mind . I must admit that slowly all the misgivings of previous years evaporated from my mind . 1990 onwards I could appreciate him in a much better way . 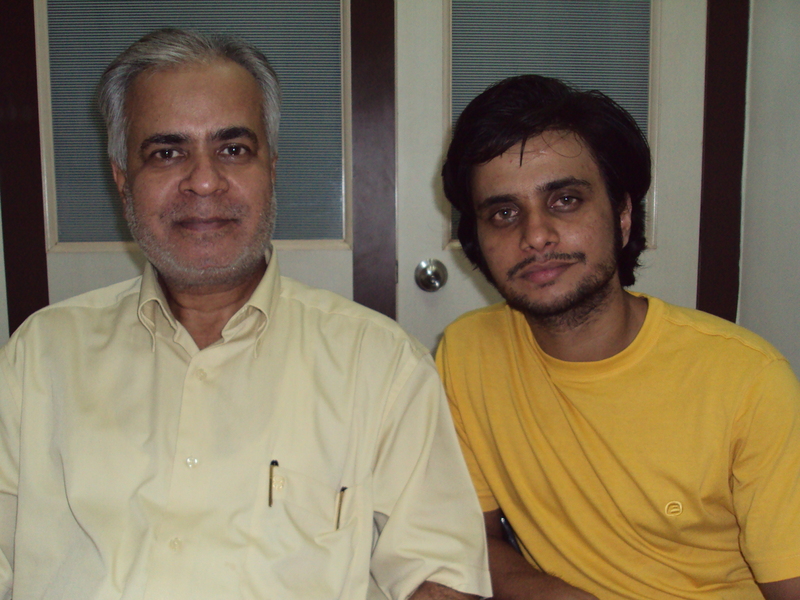 I came to know about his early days as a cartoonist in ” The Free Press Journal ” . I saw some of the cartoons , which were published in ” Marmik ” , a magazine which he started after leaving ” The Free Press Journal “. 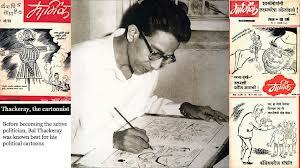 He was second to none as a cartoonist , not even to the legendary R. K. Laxman . 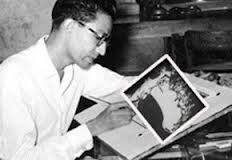 His cartoon character Kaka Ji , though not as famous as the Common Man of R. K. Laxman , was a poignant work of art . 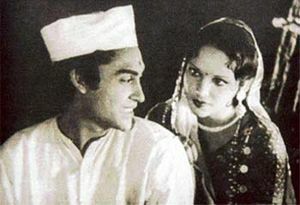 He even designed the famous logo of Raj Kapoor‘s R. K. Films . As an orator , he had few equals . His connect with the masses was absolute . 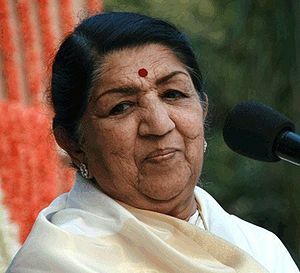 When I heard him for the first time , I was mesmerized , though my knowledge of Marathi was limited in those days . It is unfortunate that I could not meet him in person . 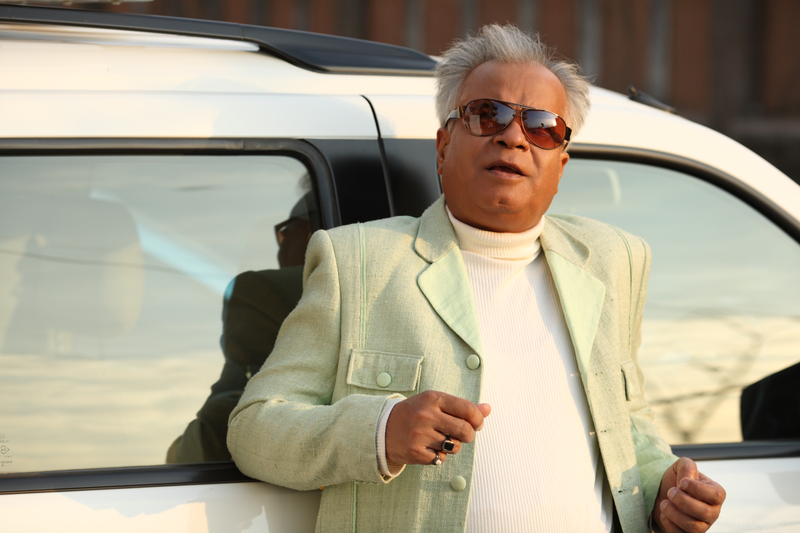 I am writing a book on acting and it was my secret wish that Bala Saheb should launch the book . Alas , along with so many wishes , my this wish will also remain unfulfilled . While sitting at home and watching his funeral procession on Sunday , I remembered some other funeral processions of eminent Indians . 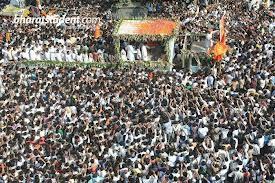 I have seen Mahatma Gandhi’s funeral procession in photos . 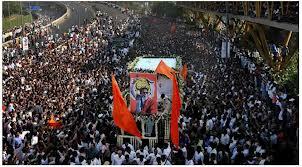 He attracted mammoth crowd even after his death . 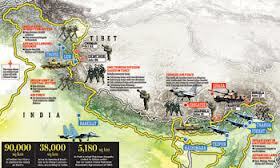 I do remember Jawahar Lal Nehru’s and Indira Gandhi’s last journey . Again the crowd was unprecedented . 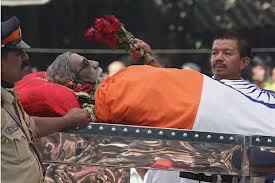 Last year I visited Anna Durai’s memorial in Puducherri and was stunned to see photos of his last journey . Apart from these above mentioned last journeys of great Indian leaders , I have never seen such huge crowd for anybody’s last journey . 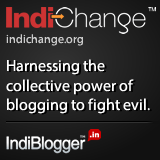 Jawahar Lal Nehru , Indira Gandhi and Anna Durai held high positions in government . 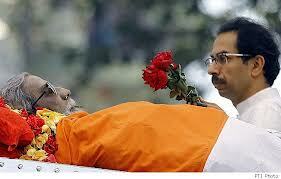 Mahatma Gandhi is the sole example of not holding any post and still commanding such respect after his death . 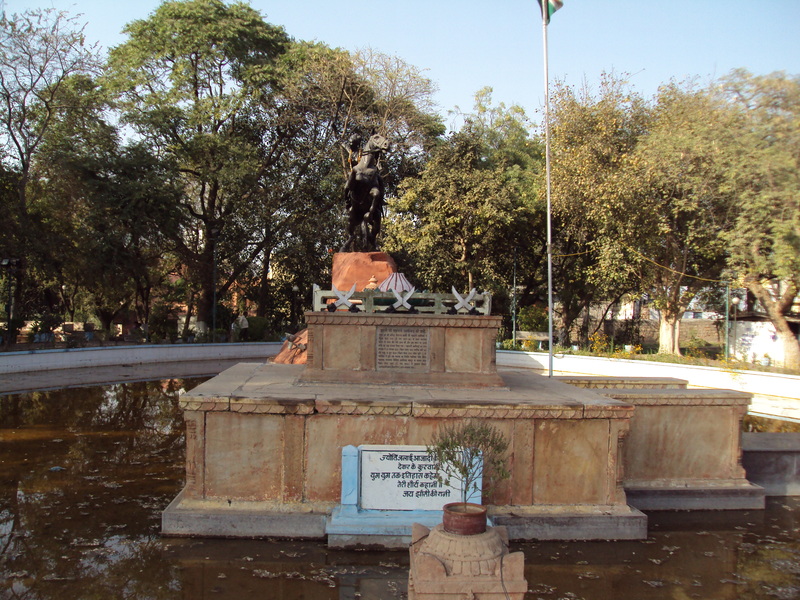 Bala Saheb stands second only to Mahatma Gandhi . 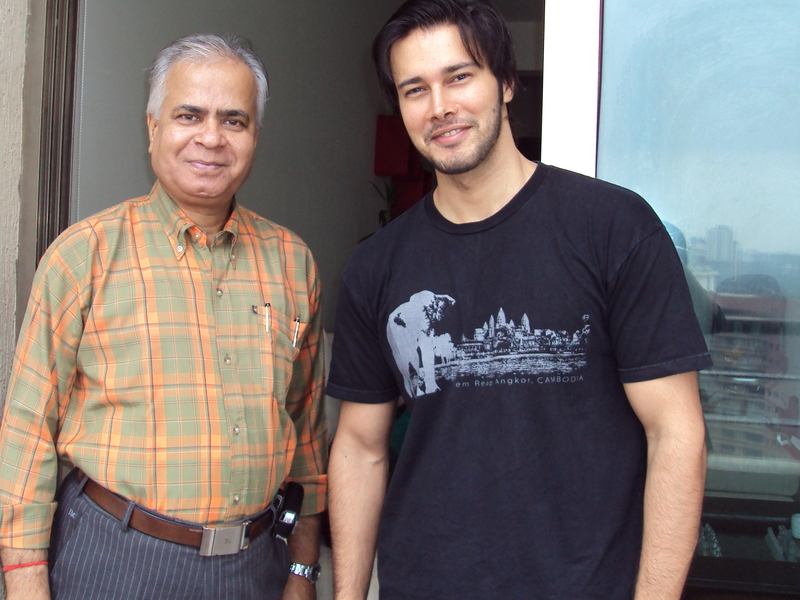 I am sad that I could not meet him earlier and now after his demise it is not possible anymore . 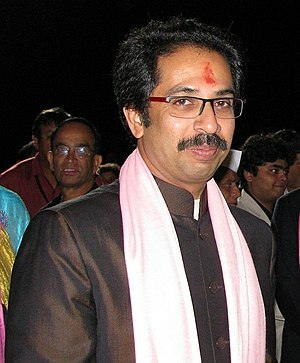 On my behalf and on the behalf of my acting institute Vidur’s Kreating Charakters , I offer condolences to Shri Uddhav Thackeray and the whole Thackeray family . Nation lost a great leader and I lost an opportunity . MUMBAI – MAHARASHTRA – INDIA NOVEMBER 11 , 2012 11.20 P.M.
Kekoo Gandhy, co-founder of Mumbai’s Gallery Chemould , one of the oldest commercial art galleries of India , passed away in Mumbai on November 10 , 2012 . He was 92 at the time of his death . 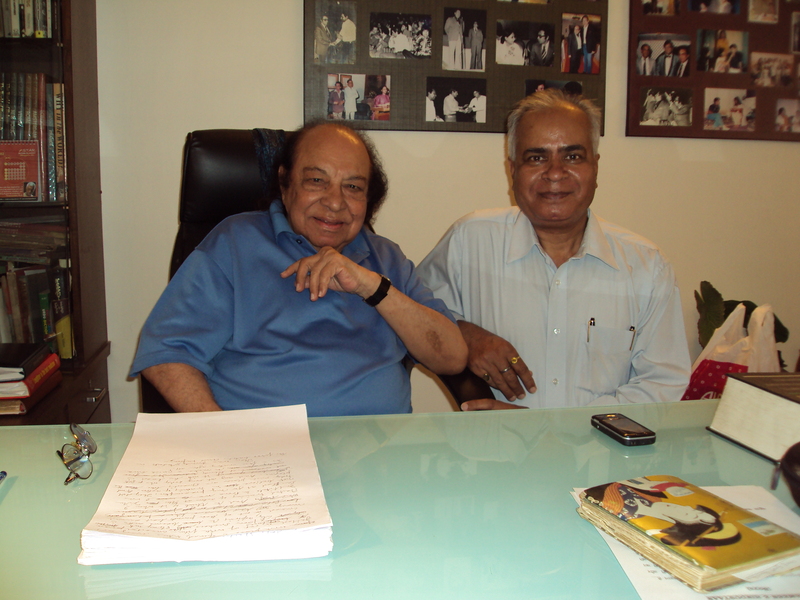 He , along with his wife Khorshed , opened his Gallery Chemould in 1963 at the first floor of Jehangir Art Gallery . 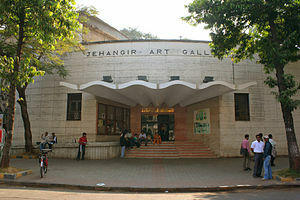 Last month on October 17 , 2012 , Jehangir Art Gallery completed 60 years of its existence . 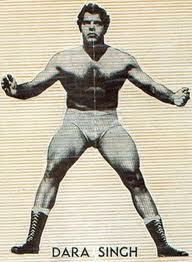 It is ironical that Kekoo Gandhy died within a month of this historic event . 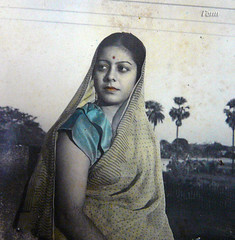 Kekoo Gandhy is considered one of the most significant figures in shaping India’s modern art . 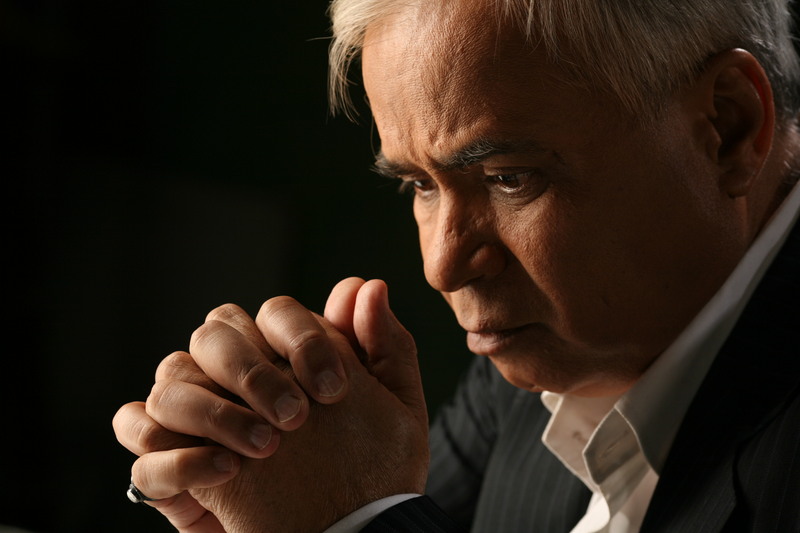 He established Chemould Frames, his frame manufacturing business through which he started his association with Mumbai’s first group of post-modern painters like ; Maqbool Fida Husain , Syed Haider Raza , Tyeb Mehta and Kattingeri Krishna Hebbar , a.k.a. 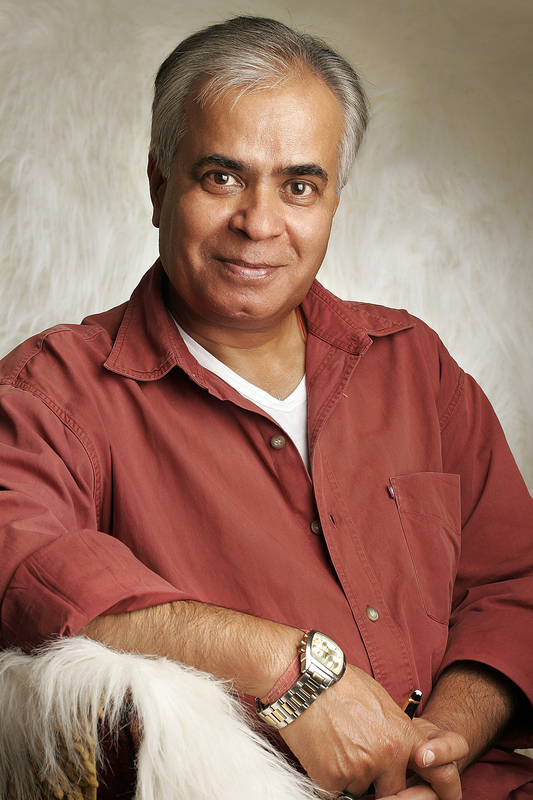 K. K. Hebbar . When there were practically no venues in Mumbai for showing modern art , Gandhy would use his showroom window as an informal exhibiting space for budding artists and also seek prospective clients for them. “Despite being such a huge figure on the art circuit, he was never intimidating to young artists . He was known to be friendly and approachable though he belonged to a different generation ,” said painter Atul Dodiya , who has held several shows at Gandhy’s gallery. 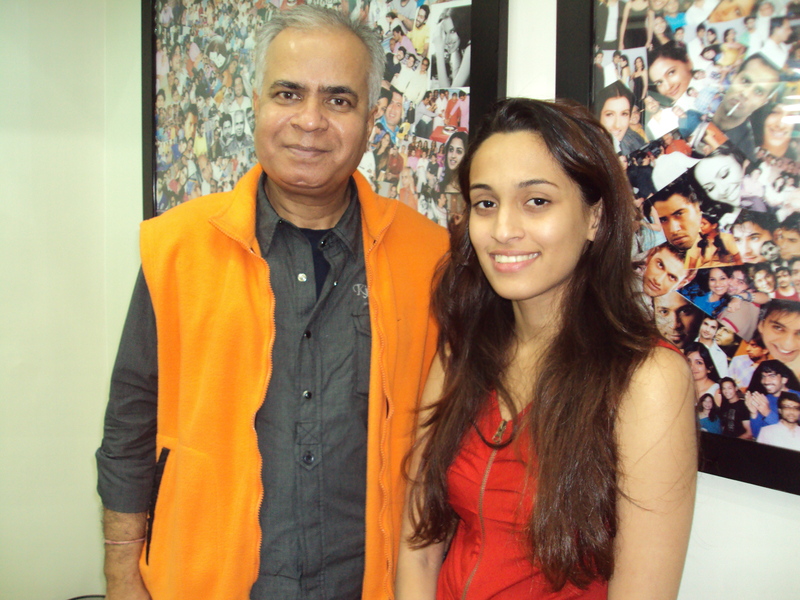 In 2007, Gallery Chemould moved out of Jehangir Art Gallery to a larger, state-of-the-art space . 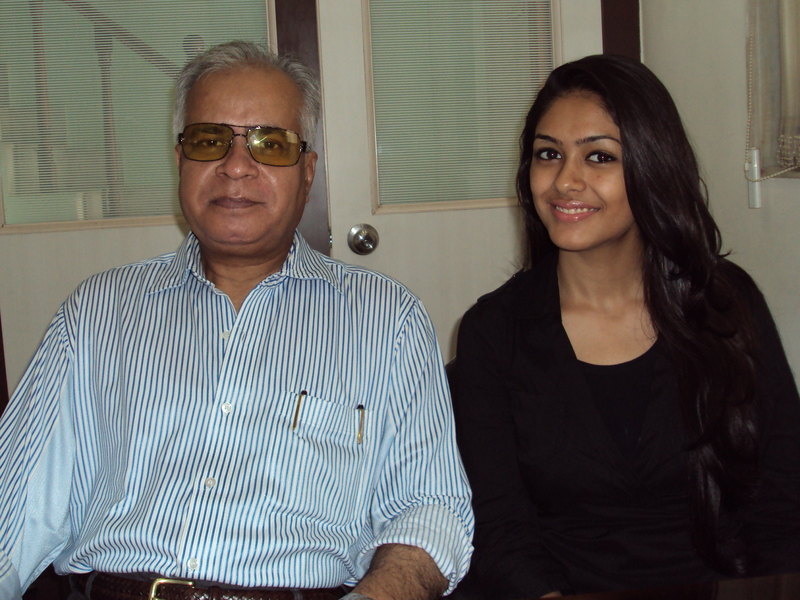 It is now headed by his daughter Shirin Gandhy . I am not a connoisseur of modern art . It is not because of lack of appreciation but because of my penury . I don’t have money to buy paintings or a huge space to display them properly . But whenever I visit South Mumbai , I do visit Jehangir Art Gallery at Kala Ghoda . I love to be there . I don’t know Kekoo Gandhy in personal capacity . I knew him through the columns of news papers . I do know that he is considered a father – figure in the field of modern art . His demise is really an irreparable loss . I express my condolences . 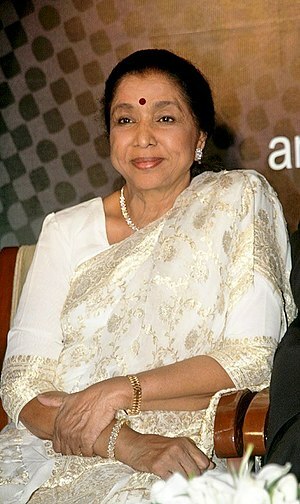 On behalf of me and my Acting Institute , Vidur’s Kreating Charakters , I pray for the departed soul .